Have Cautious New Buyers Led to Weaker Property Sales in the South West? According to the September 2018 UK Residential Market Survey from the Royal Institute of Chartered Surveyors, the demand for new buyers in the South West has declined. Those who took part in the survey have cited a mixture of affordability, economic uncertainty and interest rates rising to be holding them back. Additionally, when looking at new buyer demand in the region, it seemed that enquiries slipped with the net balance falling to -20% which is the lowest since April 2017. Having remained stagnant six months prior, these new results seem to be pointing to a decline of new buyer sales. Additionally, the amount of new sales instructions remained relatively flat too, although in positive territory, with 6% more respondents reporting an increase in new properties coming on to the South West market. Unfortunately, there has been another sign of struggle within the housing market with the time taken for sales to complete with it taking around 19 weeks from the initial sale. Again, in terms of sales, the newly agreed sales net balance has remained slightly negative across the United Kingdom, moving from -13% in their previous report to -9%. When taking the whole of the region into account, the trend in sales is flat to negative in nearly every part of the country with -10% in the South West in September. When looking at Northern Ireland and Wales, they were the only areas reported to have seen a rise during September. Houses prices throughout the UK haven’t changed much during September, as the headline price net balance in the South West has reduced to -5% when compared with a reading of +1% in August. With that being said, there is still a lack of affordability in many parts of the UK, and this is continuing to be a key challenge. In London, the reports have stated the steepest fall in house prices on a regional comparison, while in the South East and East Anglia, they seem to have deteriorated a little further in September. However, in the West Midlands, Scotland and Northern Ireland house prices continue to rise with them having the strongest growth. RICS chief economist Simon Rubinsohn made his comments by saying: “There are a number of themes running through the comments of respondents this month, but uncertainty relating to Brexit negotiations is at the very top of the list, followed by references to the confidential remarks made by the Bank of England Governor to the cabinet. “All of this is not surprisingly taking its toll on the sales market with the key activity indicator in the survey flat or slightly negative in all parts of the country apart from Northern Ireland and Wales. 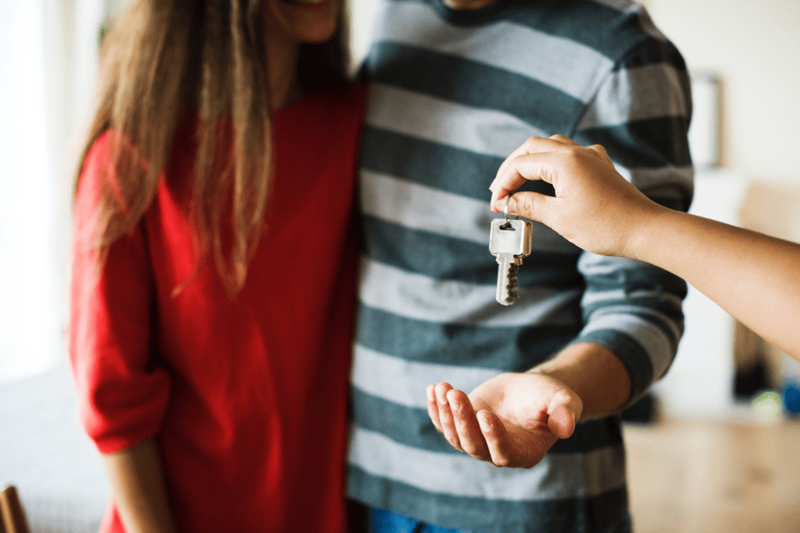 For those who wish to wait until we see what happens with the likes of Brexit and wish to stay put, have you considered extending your current property? If you require advice or assistance with your planning applications in Cornwall and the surrounding areas, then please do not hesitate to call us on 01579 345 777.